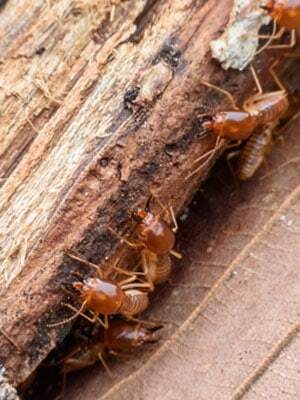 Termites eat wood, so they can cause tremendous structural damage to your home if left unchecked. A typical homeowner's insurance policy does not cover destruction caused by termites, even though they cause over 1 billion dollars in damage to homes throughout the United States each year. 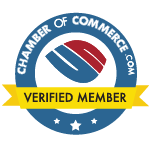 We can help you take steps to protect your home with our inspection and treatment program. 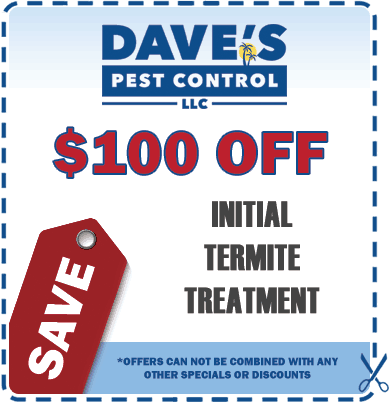 Dave’s Pest Control Termite Treatment is 100% effective against termites. No excuses. No exceptions. 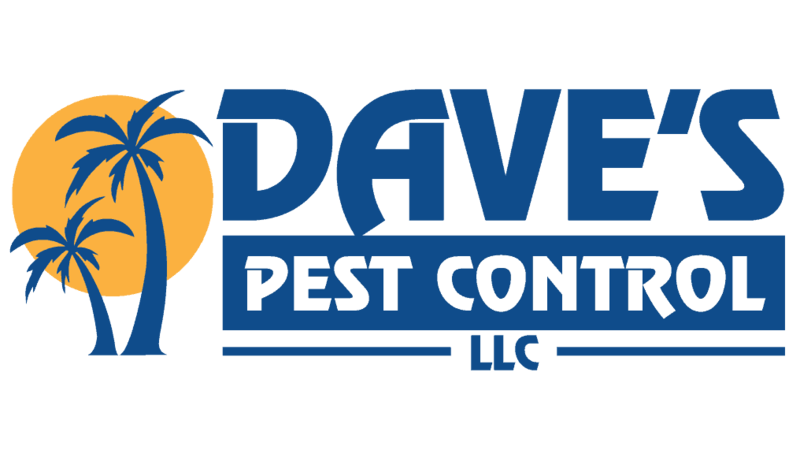 Dave’s Pest Control’s certified termite control specialists can apply the product. Extermination through Fumigation—To tent or not to tent, that is the question.